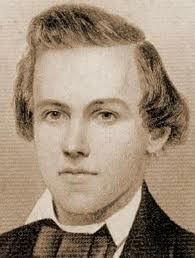 Paul Morphy may have been the greatest chess player of all time. Bobby Fisher thought so, and so did Adolf Anderseen, a contemporary of Morphy’s who was considered by many to be the leading chess player of his time. Morphy grew up in New Orleans and was a chess prodigy, having learned to play by merely watching the games of his father. He was around 8 years old at the time. At twenty-one, Morphy traveled to Europe to compete in an international chess tournament with the hope of being able to play against Howard Staunton, the renowned English champion. Staunton, however, after seeing Morphy play avoided him, and the game that could have been, never was. Morphy did play against Anderseen, and Anderseen lost decisively. Morphy returned to New Orleans and eventually abandoned chess. 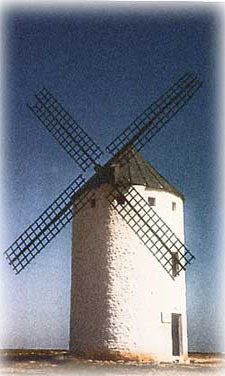 He died of a stroke at 47, having spent his last years in sorrow. This particular game, Morphy vs. Duke Karl of Brunswick/Count Isouard, was played in Paris during the opera, Norma. The game itself was certainly casual, but the resulting moves remain absolutely astonishing and delightful. For an analysis of the game itself, click on the link below, but before you do, be sure and watch the game a few times. You may need to click on the reload icon if you do not see the game on this page. Remember, if you do not see the game on this page, just reload by pressing the reload icon on your browser. That should do it.